Whenever I feel hungry, I always rummage through our fridge or snack bar to find something to eat. Almost always, I would end up with an unhealthy one. 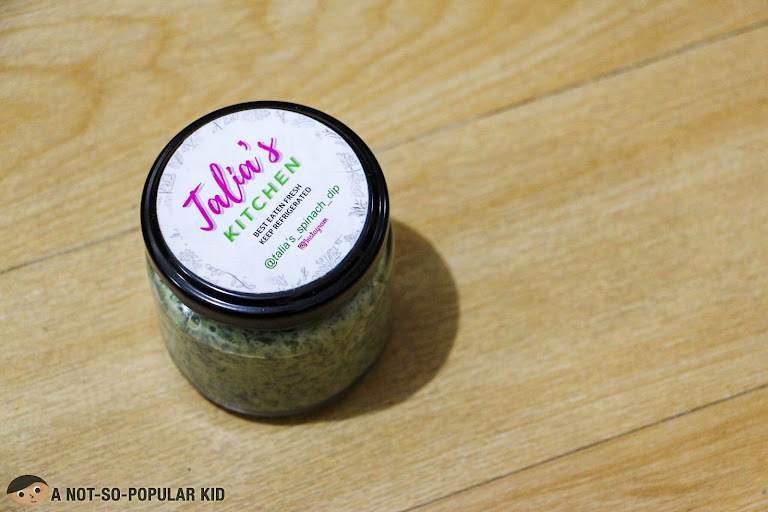 This is why when I got this special treat from Talia’s Kitchen called - Spinach Dip, I knew that my snack sessions are “saved”. Now, I have something healthier to pair my crackers or bread with, which of course is a healthier alternative. Talia’s Kitchen is from a home-based store. Right now, they are focusing on their “flagship” product, which is the Spinach Dip. Interestingly, this dip is a miracle! 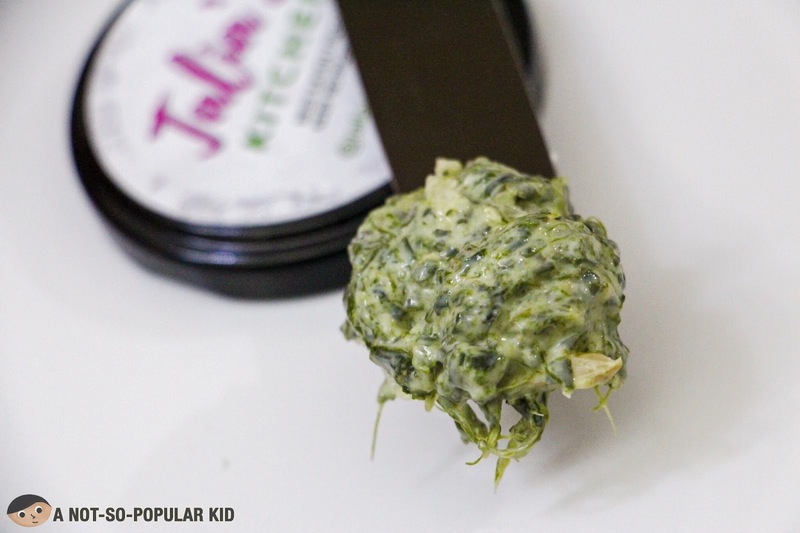 It can be used literally as a dip for your bite-sized snacks such as crackers. You may also use it as spread for your toast (which I did, and normally do). 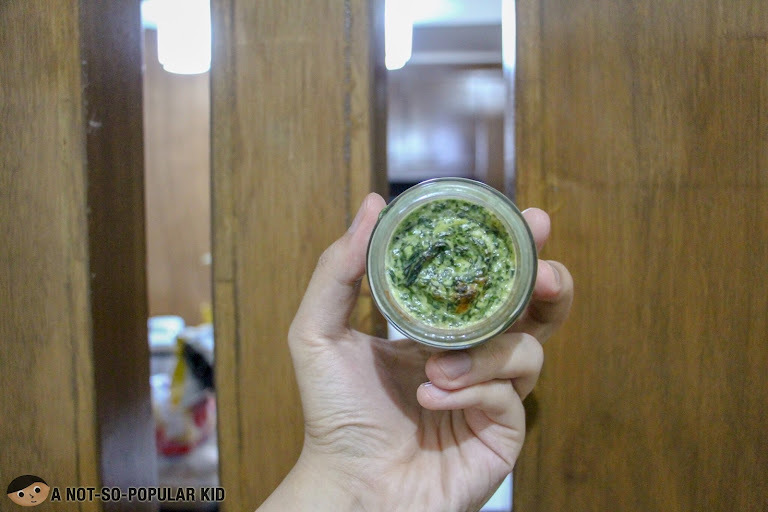 Since the dip has this immensely rich flavor (buttery and garlicky), it may also be used as an ingredient for your dishes such as pasta, roasted chicken and etc. The moment the Spinach Dip touched my buds, a rich smooth blend of buttery, veggie and garlicky goodness exploded across multiple yet coordinated points in my palate. 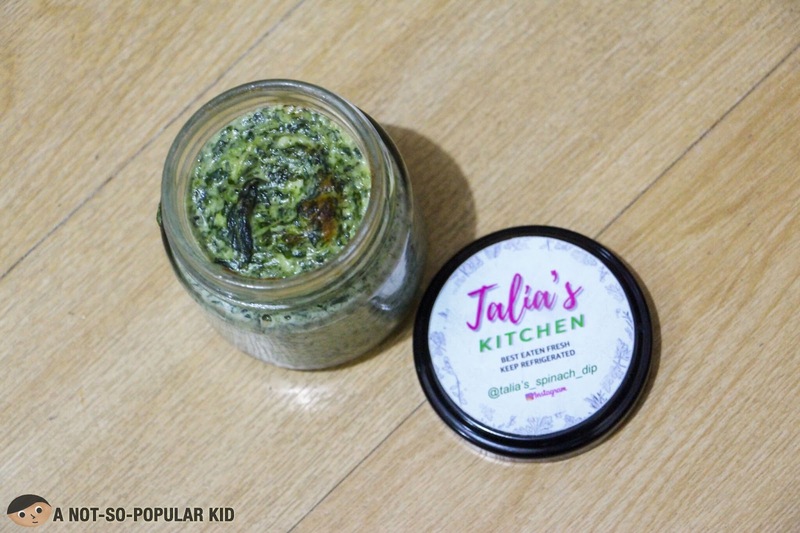 If you want to experience this delightful innovation, contact Talia’s Kitchen via their Instagram Page @talias_kitchen. Grab a bite, and let us also know what you think!